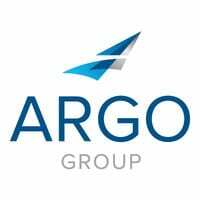 Richmond-based Argo employees describe the city's history and culture, as well as the family atmosphere they have cultivated. From Seattle, Washington to Springfield, Massachusetts, Argo’s U.S. business is spread across the map. The Richmond, Virginia office represents a wide variety of these operations, including Allied Medical and Specialty Property headquarters. In this installment of the “On the Ground” video series, Richmond-based Argo employees describe the city’s rich history and vibrant culture, as well as the family atmosphere they have cultivated in their office. To win the hearts and minds of young professionals, insurance companies must show how vital and energizing the industry can be – and support new hires as they build their careers.